The full impact of AFTRR as an alliance focused on sharing best practices and resources recently came to light in a wonderful holiday story. 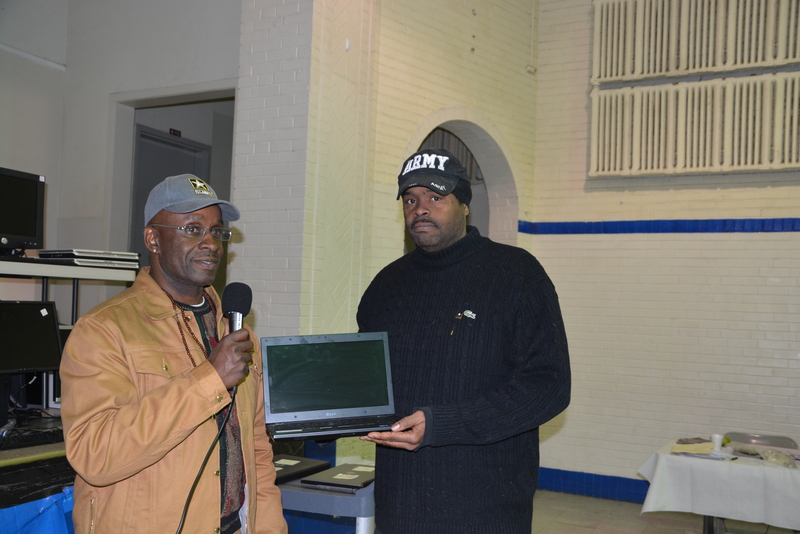 A new addition to the AFTRR family, Delaware’s New Castle Prevention Coalition (NCPC) and its Executive Director William Mayer, recently posted an introduction of his project and a request for additional equipment on the AFTRR network. 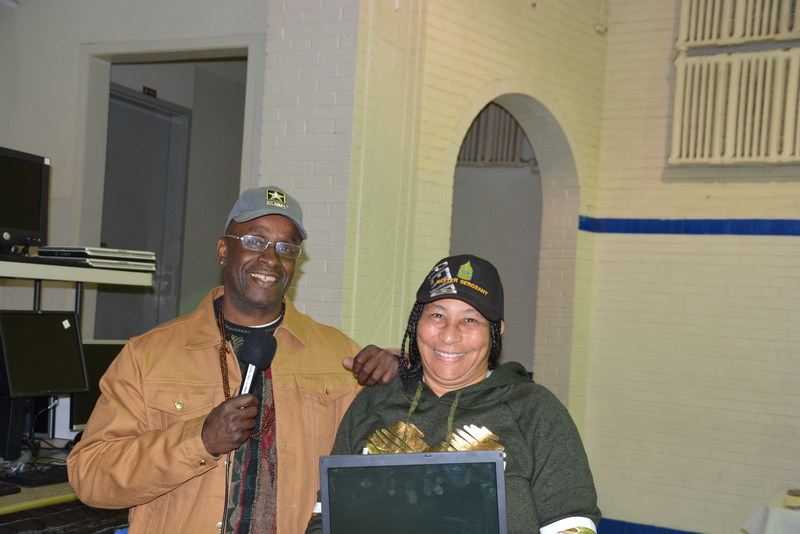 William’s post was viewed by many AFTRR members, including the Electronic Access Foundation in NJ who had just received a donation from Ashmore Group in New York City as well as a referral for additional equipment in Arlington, Virginia. 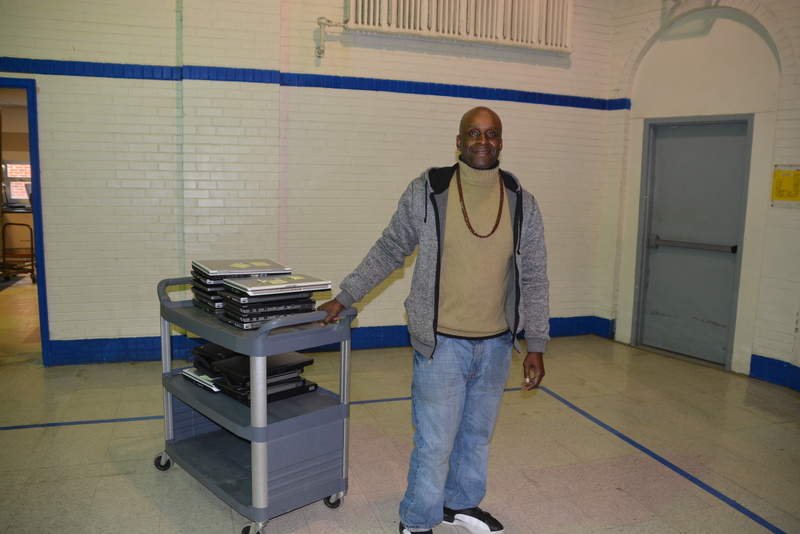 The referral was shared with William who promptly contacted them and arranged to pick up a sizable donation. 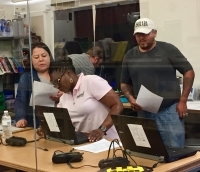 NCPC’s request for equipment was also noted and responded to by AFTRR members TeamChildren in Audubon, PA and the Kramden Institute in Durham, NC with both providing additional equipment. 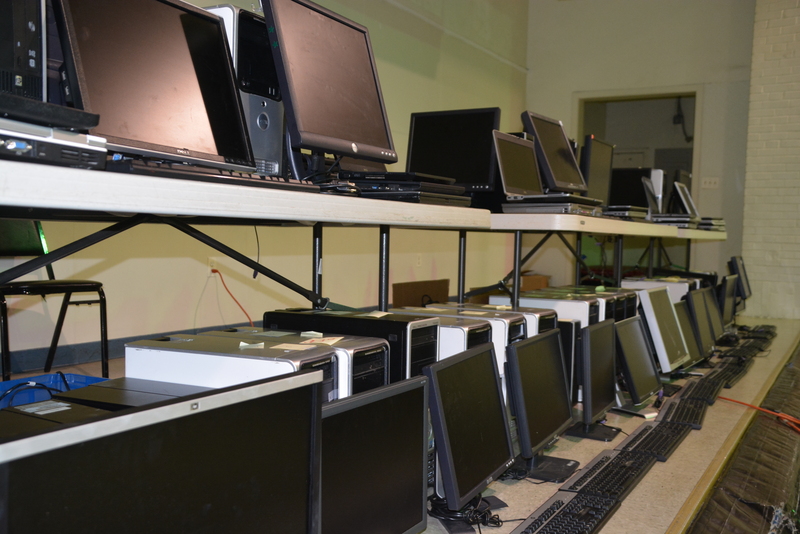 NCPC’s original post and request for assistance was seeking equipment for the Deleware Center for Homeless Veterans and those transitioning through support programs, all in need of computers. 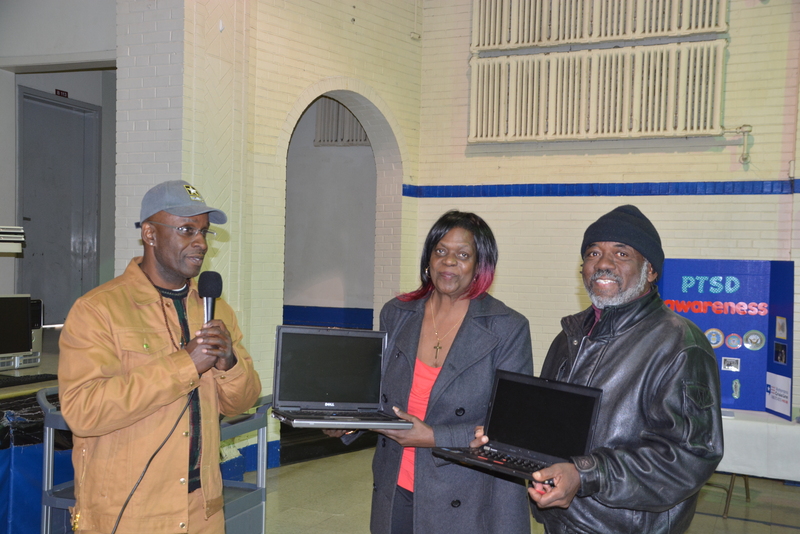 As a result of AFTRR members collaborating and a generous donor utilizing the connectivity of AFTRR, NCPC was able to hold a very successful computer distribution event on December 16, 2016 at the Rosehill Community Center in New Castle, DE. 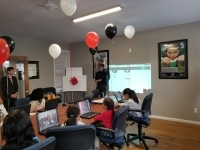 AFTRR is barely six month old, but this type of collaboration is proof that this young alliance is very much alive and impacting both its members and the respective populations served. Congratulations are in order for all AFTRR members involved, the Ashmore Group and of course the Delaware Center for Homeless Veterans.